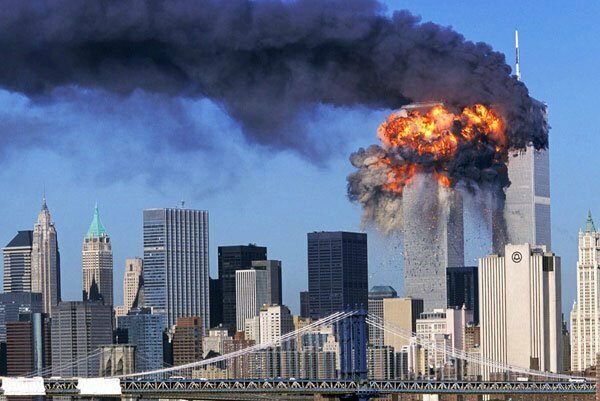 The September 11 attacks (also referred to as 9/11)were a series of four coordinated terrorist attacks by the group al-Qaeda on the USA on the morning of September 11, 2001. The attacks killed 2996 people and injured ( blesser) over 6000 others and caused at least $10 billion in property and infrastructure damage and $3 trillion in total costs. 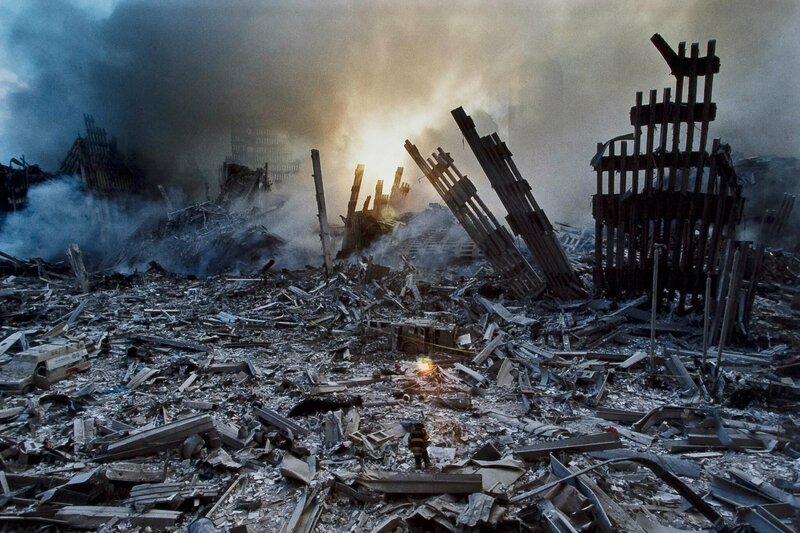 losing one of their passports in the WTC area. complex in Manhattan, New-York City. 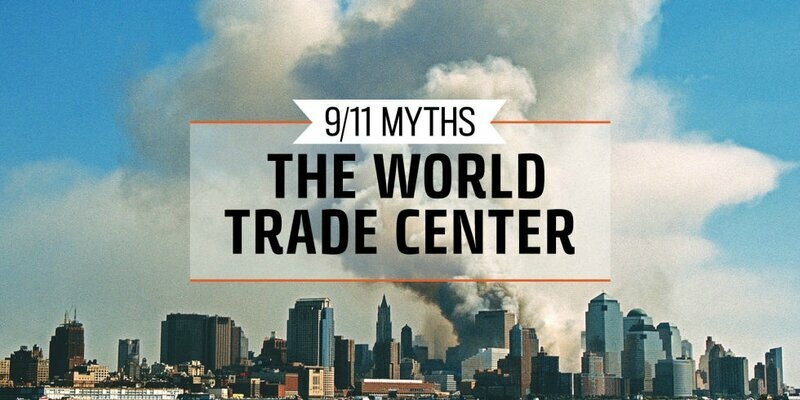 and the resulting fires causing partial or complete collapse of all other buildings in the World Trade Center complex, as well as significant damage to ten other large surrounding structures. A third plane was crashed into the Pentagon, leading to a partial collapse of the building's western side. The fourth plane, initially was steered toward Washington DC, but crashed into a field in Pennsylvania, after its passengers tried to overcome the hijackers. It was the deadliest aincident for firefighters and law officers in the history of the USA, with 343 and 72 killed respectively.